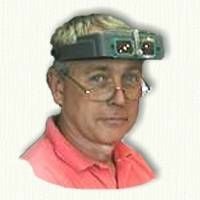 Third generation jeweler, Reg Schopp, currently runs deSignet International(aka raru.com), a 108 year old family business based in New York, USA, but serving customers around the world through their online store. 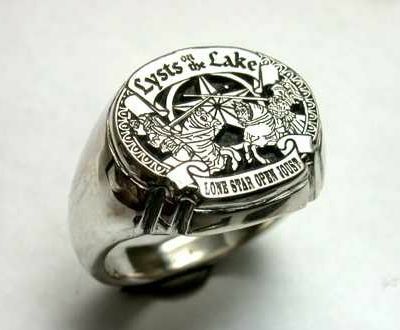 DeSignet International specializes in custom jewelry, and when the prize committee for Lysts on the Lake wanted something special to award as the prizes for this year's tournament, they asked Reg to create a signet ring and set of pilgrim pins(similar to modern lapel pins) based on the Lysts on the Lake logo. Not an easy task, but one that Reg seemed excited to work on. One would think that custom jewelry would be much more expensive than 'off the shelf' merchandise, but the prices at DeSignet are surprisingly affordable, and Reg is willing to work with his customers to create the beautiful custom designs they want while staying within their budgets. The custom signet ring Reg created will be awarded to the Tournament Champion. The pilgrim pins he created will be awarded to the competitors who win the Tilting, Mounted Melee and Chivalric Equitation Obstacle Course (a type of Mounted Skill at Arms Course) competitions within the overall tournament. There is one other award that will be given during the tournament. This award cannot be won based on skill alone. The Award of Chivalry is presented to the competitor who displays the most honourable behavior throughout the tournament. 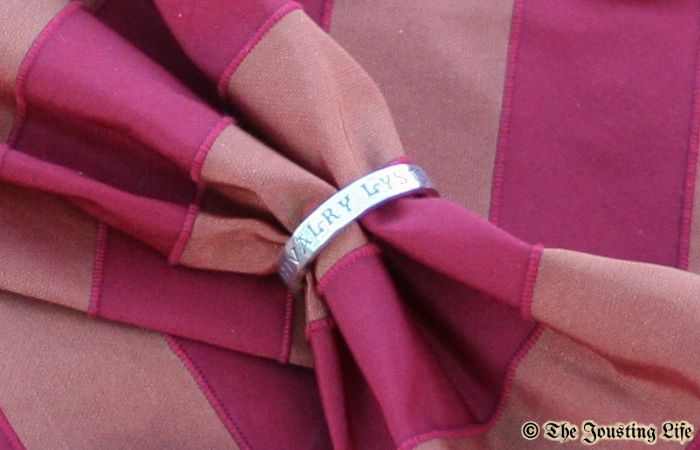 The prize committee for Lysts on the Lake decided that they wanted a traditional poesy ring which could be worn as a favour for this award and ordered a ring from Kathryn Riechert Jewelry which sells a variety of custom poesy rings. 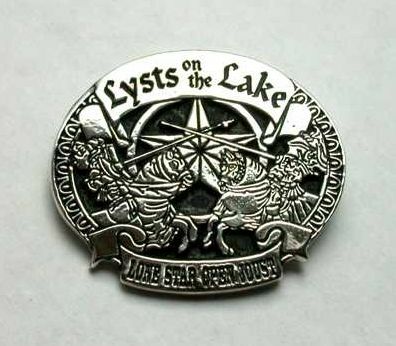 You can find out more about this year's tournament at the Lysts on the Lake website. Amazing ring. I am just astonished by seeing the pictures. You can visit custom buttons to buy well designed customized buttons.